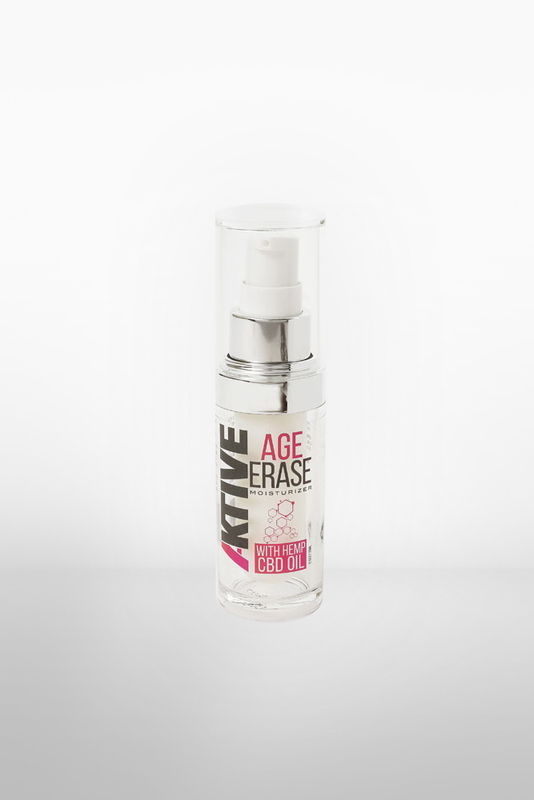 Age Erase Moisturizer is an advanced anti-aging powerhouse moisturizer that nourishes, soothes, and protects skin, while fighting the effects of aging. 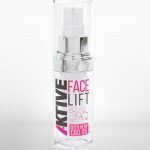 An effective combination of Hemp Derived CBD, Peptides, Collagen, Retinol and Polisorbate helps diminish fine lines, loss of elasticity and assists in the fight against cell-damaging free radicals. An easy to apply serum that can be applied morning and night for optimal results.